Bachelor in Paradise Season 2 contestant Kirk DeWindt says he hasn't watched anything Bachelor-related since what happened during his season. You know, the Season 2 finale in which Kirk broke up with Carly Waddell, shocking co-stars and fans alike. But he tells Bustle in an interview that those days are now behind him. Kirk DeWindt has moved on from Bachelor in Paradise , focusing on his running personal training business in Minneapolis, and not watching Bachelor in Paradise. "I like life out of the limelight," he says. "I was never really all that excited to go on TV, to tell you the truth. So normalcy is a good thing." Kirk first appeared on Ali Fedotowsky's season of The Bachelorette, then Season 2 of Bachelor Pad, and the second season of Bachelor in Paradise. It was during the latter when he and Carly seemed like they could make it, but Kirk ultimately didn't feel like the coupling was the right fit for him. Fast forward to now: He's glad to move forward from his days in Bachelor Nation. He says he hasn't had any contact with Carly, who has returned to Bachelor in Paradise for Season 3, since the show ended. 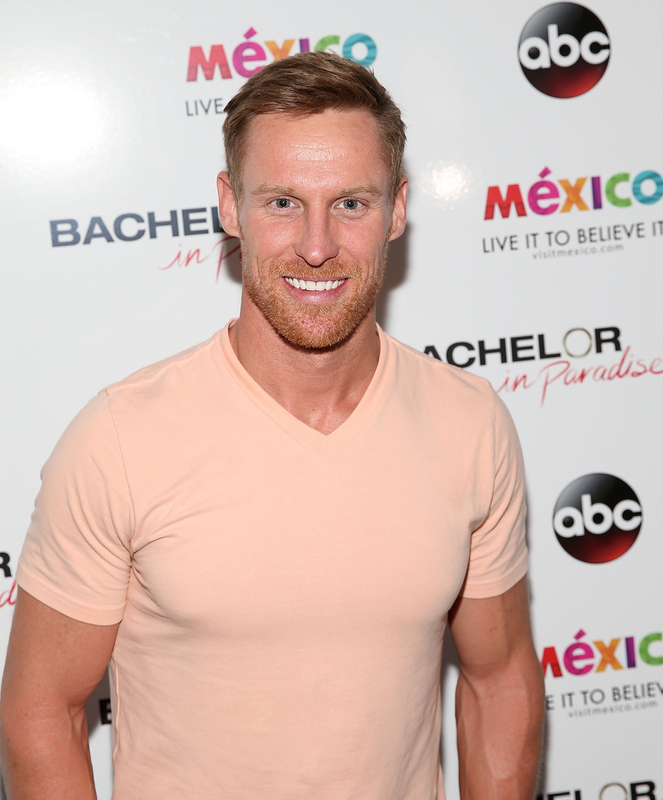 After Season 2, Kirk says he was in a relationship for six months, but that's since ended. Now he's currently single and dating. And, business has been booming for Kirk as a personal trainer — he began offering his fitness guidance services in 2010 and says he really enjoys the job. "The best thing about being a trainer is I get odd satisfaction out of watching people accomplish their health goals — it's wild," Kirk says. "It's a cool network of people that have build a community and my favorite part is the community aspect of it all." He adds with a laugh: "And, I get to wear sweatpants to work, obviously and that's not bad." Kirk describes his typical day as waking up at 5 a.m. and working with clients until 8-9 p.m. "I'm working pretty hard, but I like it because it's fulfilling work," he says. Kirk adds that he'd dedicated to proving wrong the cliche that Bachelor stars don't work hard after the show. "People think that we live these lives where we don't work and we just slack off because we did a reality show, but that's not true at all," he says. "The show gets put on a pedestal and people overanalyze everything, but, really, we're just normal people who just happened to be filmed for a short amount of time. Just take that into consideration." And, all that hard work has left little time for tuning into Bachelor in Paradise, but Kirk did still have some advice for future contestants. "In my honest opinion, a lot of people play the game, as much as anything, to stick around," he says. "I understand that. People try to date multiple people in real life and that's OK, but in that setting, in front of that many people, it's a really poor idea. My advice is if you like somebody, stick with it and don't look around too much. Focus on something and give it a real shot. Otherwise, you're going to end up with nothing." Here's hoping this year's couples listen to his advice.